Many of you have been inquiring about an all-school directory. 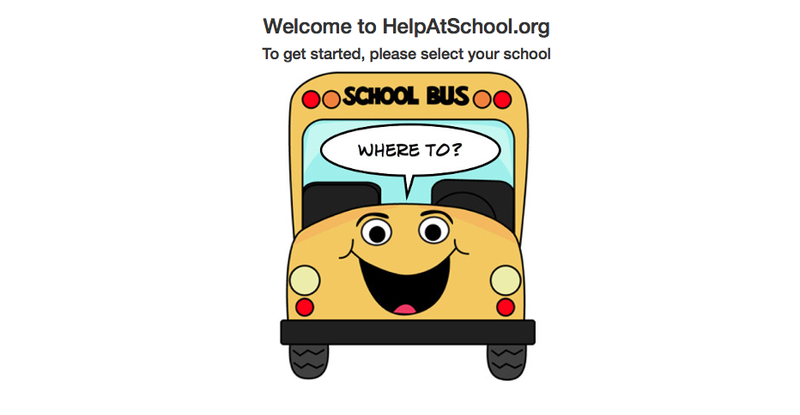 Horizons uses HelpAtSchool.org to host our online parent student directory. Please be on the lookup for an email in the Fall from HelpAtSchool.org inviting you to opt-in or opt-out of the directory. This directory contains names, emails and phone numbers but not street addresses. 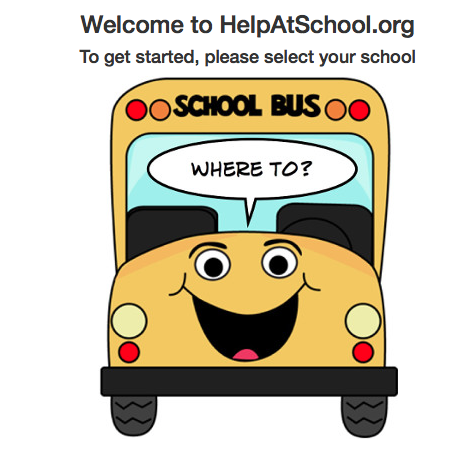 We will also be using HelpAtSchool.org as our one-stop-shop for parent volunteer opportunities at the school, so while you are there please visit the Sign-Ups page to see if there are any ways you might like to help at Horizons! Teachers will be setting up volunteer sign-ups shortly. We welcome your feedback as we try this new approach to our directory and volunteering.